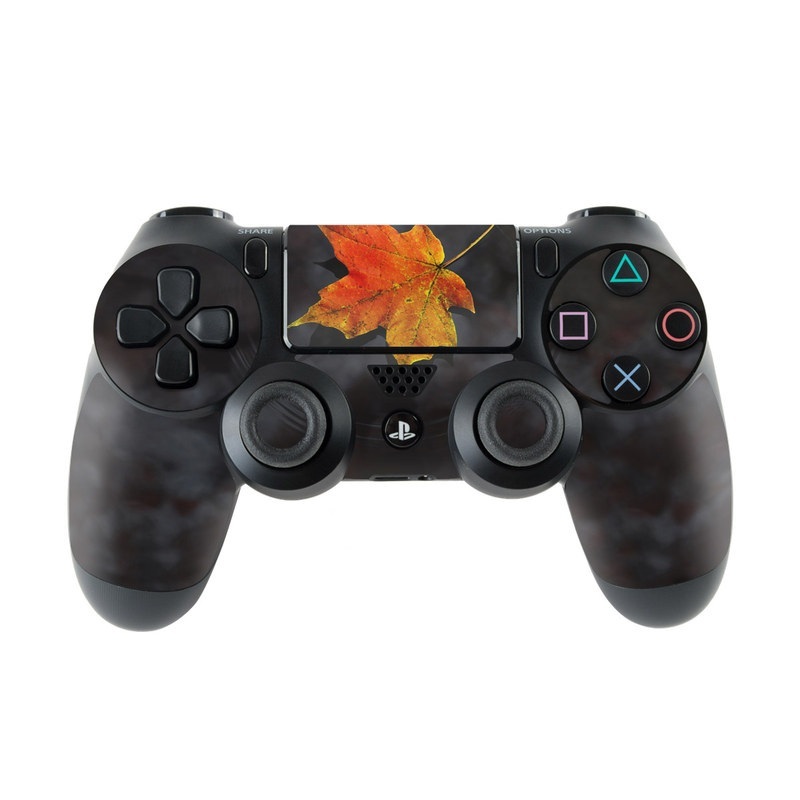 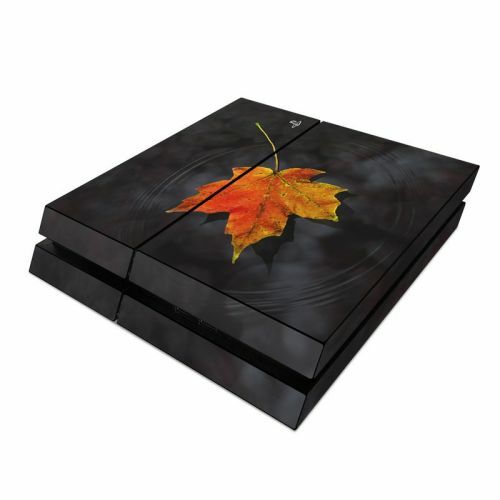 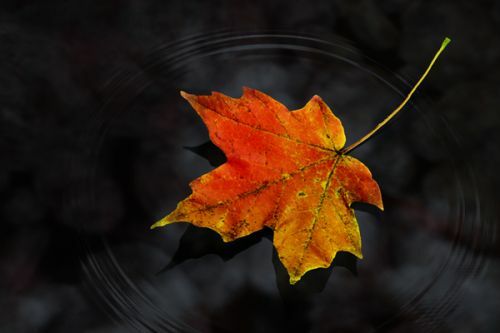 iStyles PlayStation 4 Controller Skin design of Leaf, Maple leaf, Tree, Black maple, Sky, Yellow, Deciduous, Orange, Autumn, Red with black, red, green colors. Model PS4C-HAIKU. 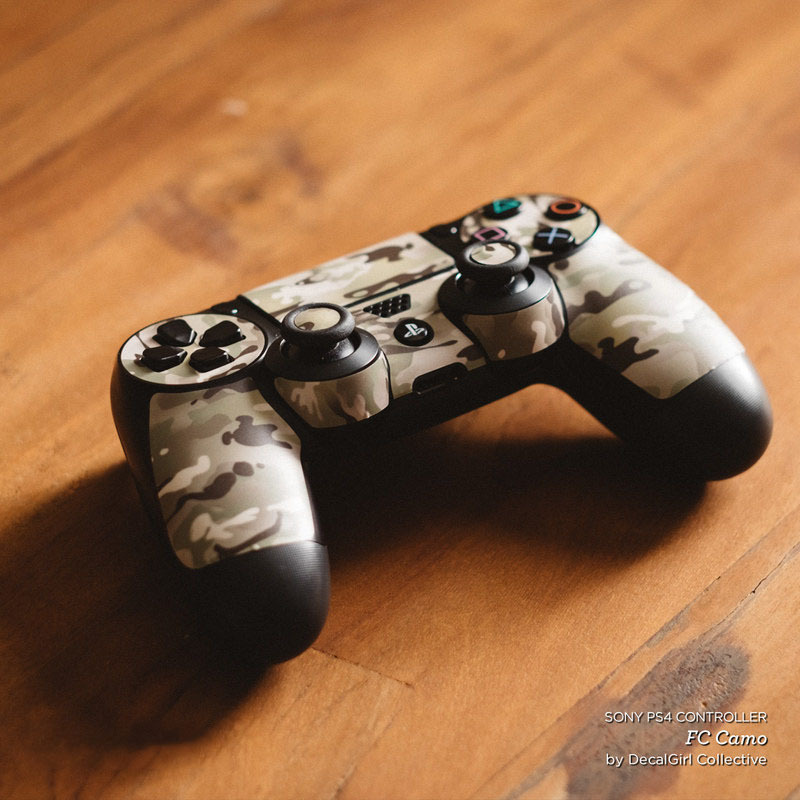 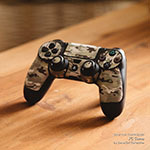 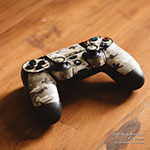 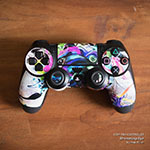 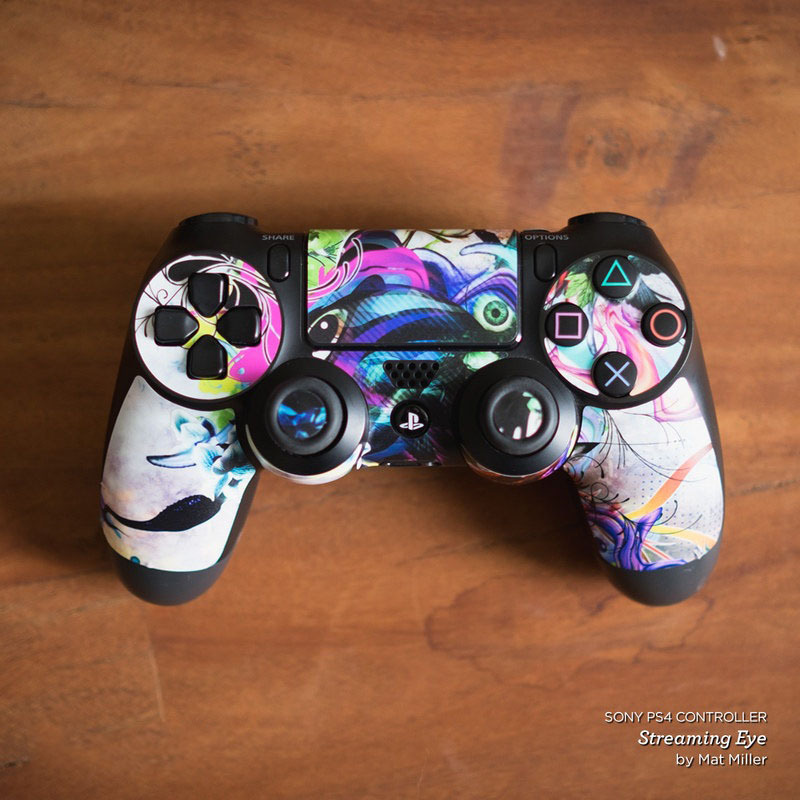 Added Haiku PlayStation 4 Controller Skin to your shopping cart.